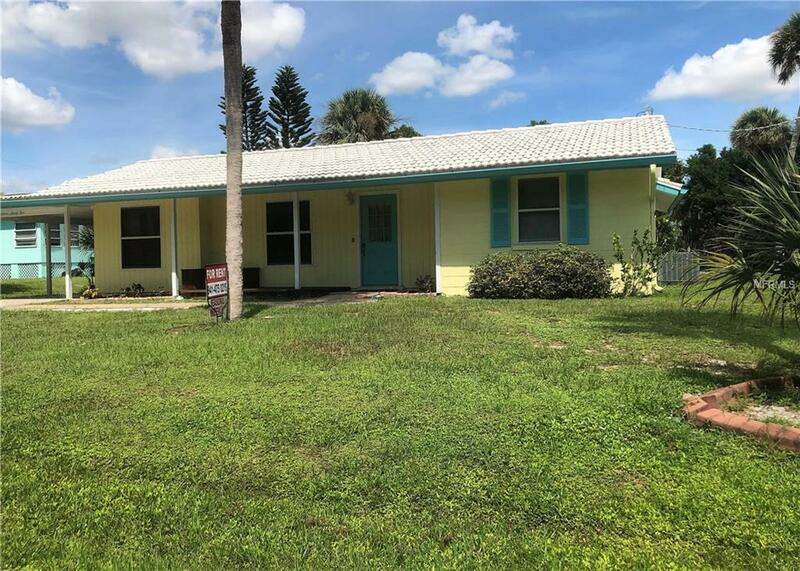 ******Price Reduced******Live the Island Life in this cute home on Manasota Key. 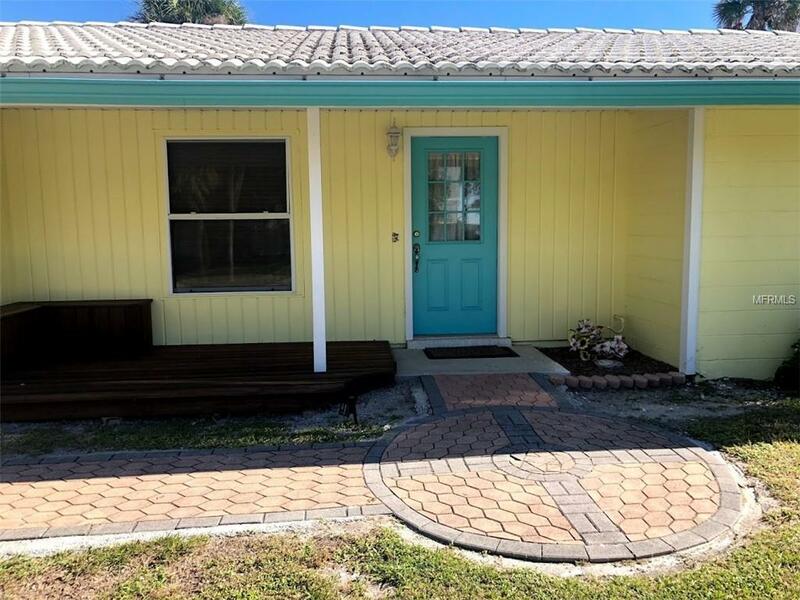 This well maintained home is just short stroll to blue waters and white sand between your toes with your own deeded beach access. Enjoy amazing sunsets over the Gulf of Mexico. 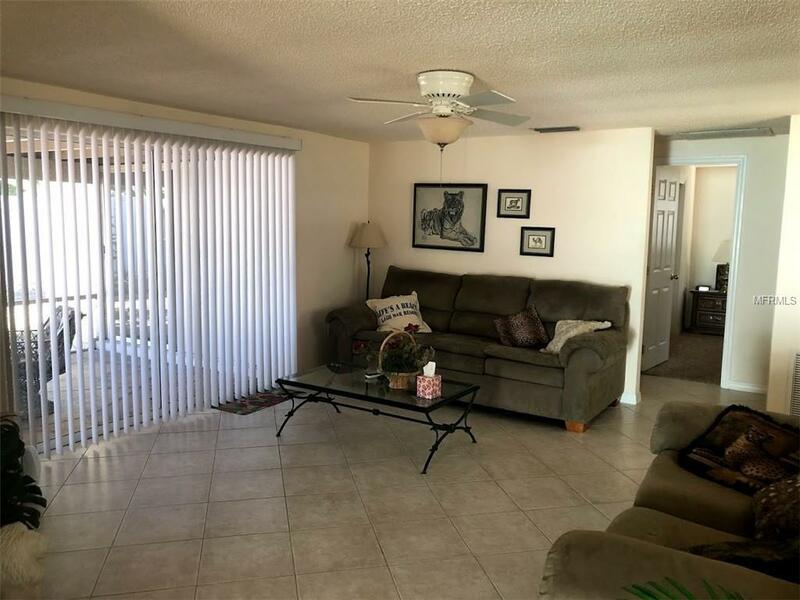 As you enter this 2 bedroom 2 bath home you will get an open and airy feeling. The kitchen has Corian counters and wood cabinets with a pass through window to your large screened in lanai. There is a fenced in back yard for privacy and security for your pets. 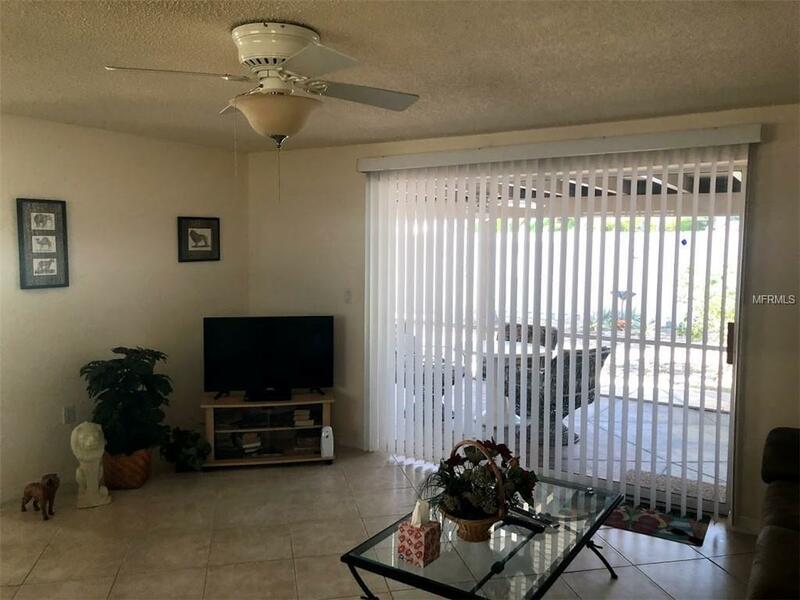 There is access to the lanai from the living room and the master bedroom. If you want to try out some great local restaurants or enjoy a cocktail and listen to live music they are just a short walk away. If you are looking for an investment, this home rents for $2,800 month from December 30th to April first. Listing provided courtesy of Island Attitude Realty.